If you love everything about your Ruger MK IV except for the grips, Speed Beez can help. 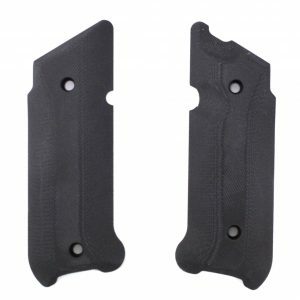 We carry a range of pistol and revolver grips for many different makes and models. New grips can reduce the weight of your handgun, make it easier to handle, and allow you to shoot for longer before your hands fatigue. For many other ruger pistol and revolver accessories, make sure to check out the rest of our online store. We make the best speed loaders on the planet, and we carry the best gear from some of the most-trusted names in the firearms industry.